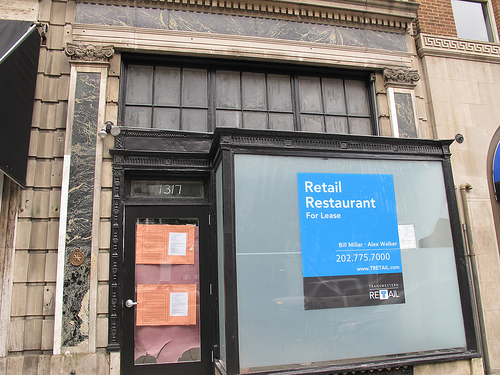 Back in mid-Dec. we learned a new Jewish delicatessen was coming to 1317 Connecticut Ave, NW in Dupont Circle. I just keep reading the description over and over again. In my mind I’m dreaming of a Russ and Daughters. I can’t wait for the “late Spring/early Summer launch”. 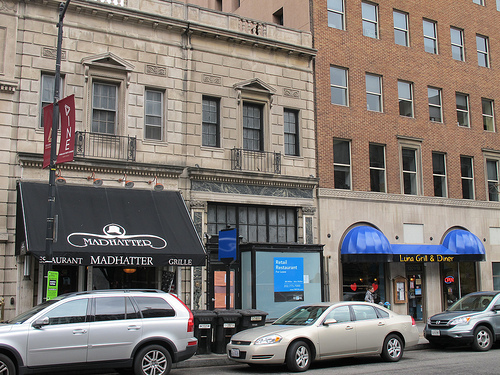 Dear PoPville – Why the new Security Station at Dupont Circle Metro?